I have a lot of feelings about Drake, and, as indicated by his lyrics, Drake has a lot of feelings too. He might be the most emotional dude in the game right now, but that doesn't mean he isn't hustling. In fact, you may well know that Drake is often haunted by the haters and the hangers-on trying to make a profit off of his rise to the top. Drake clearly knows he's not alone in feeling lonely at the top (or the bottom, where he started), and he laments it a lot in song. But, still, he keeps going, for the sake of art. He is truly an inspiration to us all — Drake's lyrics can be motivational, even, to say the least. 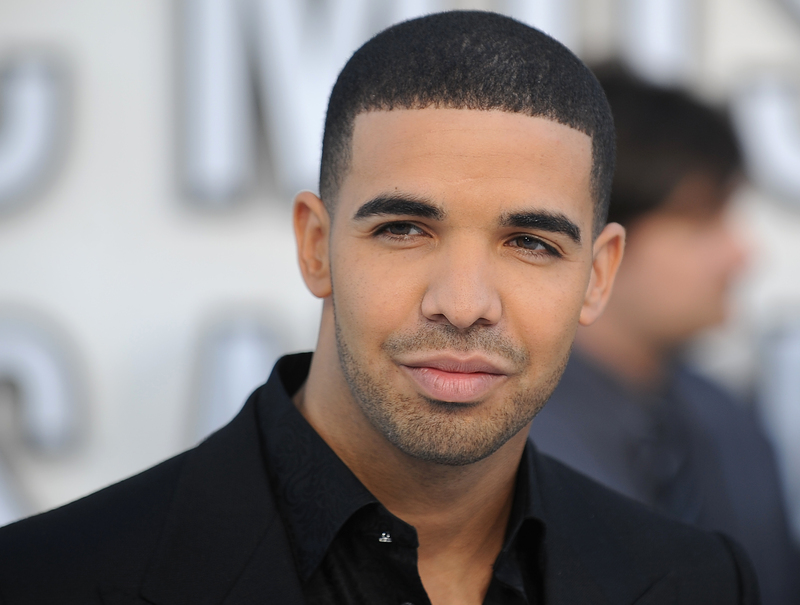 Drizzy has reinvented himself a ton since he was Jimmy Brooks on Degrassi . But, as he says on "No Tellin" from his latest surprise mixtape, If You're Reading This It's Too Late, "Please do not treat me like I am that Drake from four years ago/ I'm in a higher place." Stay true to you, even if you're being pressured to be someone else! 2. "Started From The Bottom"
3. "305 To My City"
Hey, look. I know that it feels like you don't get credit where credit's due for all the hard work you do. But Drake notices you, and I bet others do too. Congratulations, you're doing it everyday! Self-doubt is totally normal, especially for creatives. But in the end, you must have courage in your convictions. Drake does! 5. "Hold On We're Going Home"
You have so much potential — you've just gotta learn how to recognize it! In Drizzy's case, he's had these visions since he was Jimmy on Degrassi. You gotta keep your eyes on the prize, even when haters around you might not think you're gonna make it. But you're gonna make it — just look at Drake! Green doesn't look good on anyone, baby. Even if you are stubborn at first, you gotta own up, and know everybody makes mistakes — so don't think about it too much. Just make amends and keep doin' you. Champagne Papi's version of "Comparison is the thief of joy." Everybody goes at their own pace. Related: "You don't have to prove s**t to no one except yourself." Drake knows the only way to live with your head on right is to only hold yourself to your own standards — no one else's. Even though Drake apologized for making #YOLO perhaps the most overused phrase in the English language/world of Instagram captions, you must begrudgingly admit... "carpe diem" is always good advice.